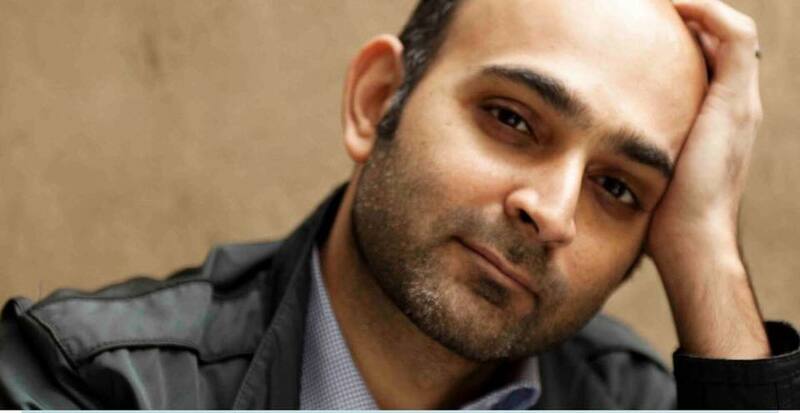 Author Mohsin Hamid reflects on why stories of migration have captivated our imaginations, from the Ancient Greeks to his most recent novel Exit West. Hamid discusses why migration and displacement are abiding themes in his fiction, why stories and love and hope are necessary in dark times and how the novel can reflect a rapidly changing world. Nominated for numerous awards including the Man Booker Prize, Exit West tells the story of Nadia and Saeed, two young people on the cusp of falling in love. They are forced to leave a collapsing city in search of a new life, and find themselves part of a tidal outpouring of people embarked on an unexpected and even magical odyssey. Hamid is the author of three other novels, Moth Smoke, The Reluctant Fundamentalist and How to Get Filthy Rich in Rising Asia, and a book of essays, Discontent and Its Civilizations. His writing has featured on bestseller lists, and been adapted for the cinema and translated into over 35 languages. He was born in Lahore.